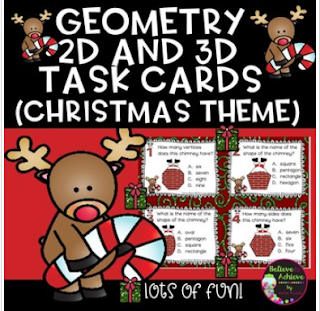 There are 24 task cards with fun chimney shapes (2D and 3D) with questions! Great for SCOOT or math stations! 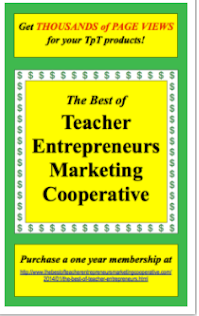 These activities would work for grades 1-3, depending on the needs of your students!